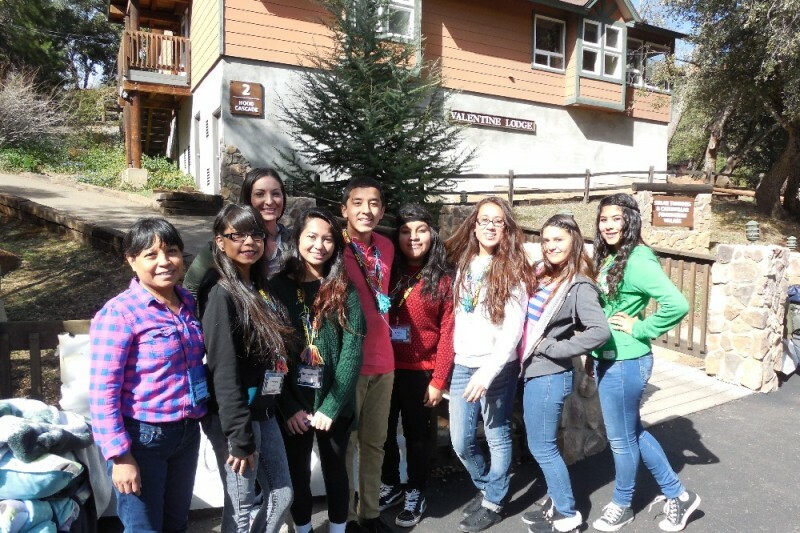 The North Coastal Prevention Coalition is determined to send 10 of our high school youth prevention advocates to Youth Development Institute (YDI) Camp-but we need your help! Any amount of donation is greatly appreciated! Thank you and please share!